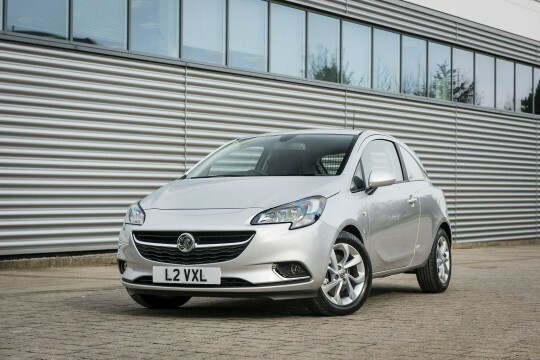 The Combo has been a goose that hasn't stopped laying golden eggs for Vauxhall and the company has been understandably reluctant to mess with a formula that was clearly popular with customers. 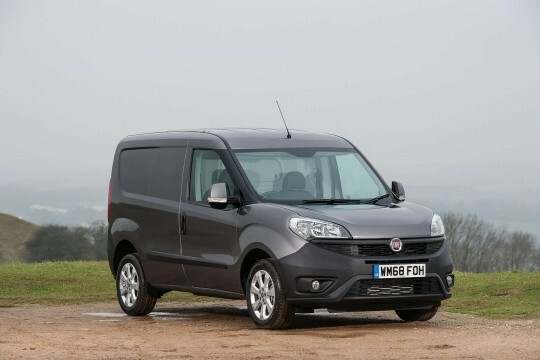 Chalking up sales of over 200,000 units and placing creditably at the International Van of the Year awards, the Combo is simple and that's the way the market likes it. The latest model is a more sophisticated thing and that might take a little getting used to. Of course, its drivers certainly aren't going to baulk at its improved comfort and its payload benefits are going to appeal to even the meanest of operators. With a huge range of body combinations and engine permutations, the Combo might take a little getting to know but it's worth the effort. Light panel vans have come a long way. Once the preserve of the impecunious jobbing tradesman or pizza deliverer not keen on the elements, they've grown in recent years. 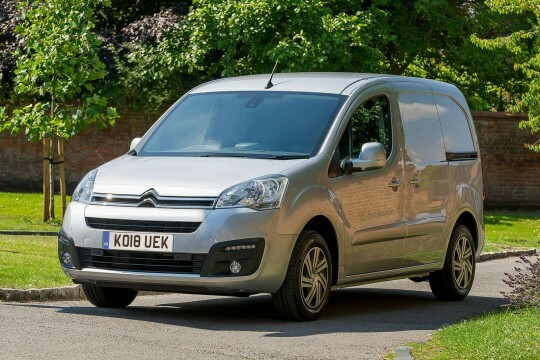 The ability to slot a Europallet-sized load bay was one of the key drivers and since then the market has burgeoned as canny operators realised that their medium panel vans were often over specified for the tasks at hand. 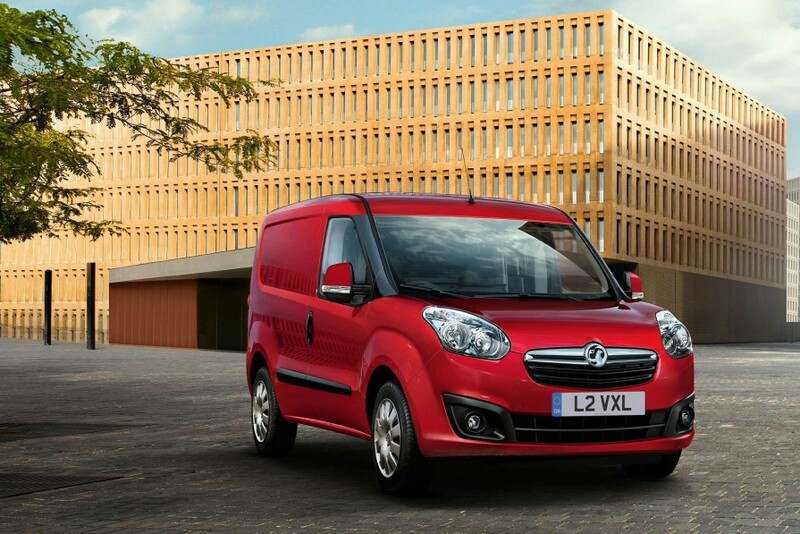 The Vauxhall Combo has been one of the leading lights in the sector, and this Corsa-based van has been replaced with an all-new model. Some would say about time too, this current model having been on the books for more than ten years now, but Vauxhall seemed unwilling to mess with a formula that was still generating big sales. Those looking to future proof themselves for a while yet will certainly want to take a closer look at this current, bigger model. There's no shortage of choice as the Combo is offered with no fewer than four diesel engines. The units include a 1.3-litre CDTi and a 1.6-litre CDTi, each with 90PS, as well as a 1.6 CDTi variant with 105PS and a powerful 2.0-litre CDTi engine providing 135PS. The 1.3-litre CDTi engines are fitted with five-speed manual transmissions, while the more powerful CDTi units have a six-speed manual transmission. The reason why there are two engines of different capacities with the same power output is that the 90PS 1.6-litre CDTi is also offered with Vauxhall's 'Tecshift' automated five-speed manual transmission. With the exception of the Tecshift units, all powertrains are available with Start/Stop functionality to deliver lower fuel consumption and emissions. The Combo's steeply raked deep windscreen is unusual in this class and together with the low bonnet line, gives the driver exceptional visibility. Generous panoramic exterior mirrors with integrated indicator repeaters provide outstanding rearward vision which is a key safety advantage. The Combo is all about space. It uses what it has extremely smartly. Two body lengths (4.39m and 4.74m) combined with two heights (1.85m and 2.10m) offer exceptional loading possibilities and, again, plenty of customer choice. With the L1 the load volume is 3,400 litres whereas the L2 packs in 4,200 litres with load lengths of 1.82m (L1) and 2.17m (L2) and the load width of 1.71m. The Combo also offers a choice of two payloads: 750kg and 1,000kg. A conveniently low loading height (54.5cm) combined with wide opening sliding side doors enable easier loading and convenient access to cargo. An optional upward opening flap built into the rear of the roof of Combo L1H1 models enable the secure transport of longer loads such as ladders and pipes. As for convenience and storage, the Combo acquits itself very well with spacious door pockets, dashboard storage and a lockable glove box that can hold a decently-sized laptop. The Sportive version also features an overhead storage shelf in the cabin for additional storage capacity. The standard seat trim is cube black cloth with hardwearing vinyl black available as a free-of-charge option. Sporty? A Combo van? 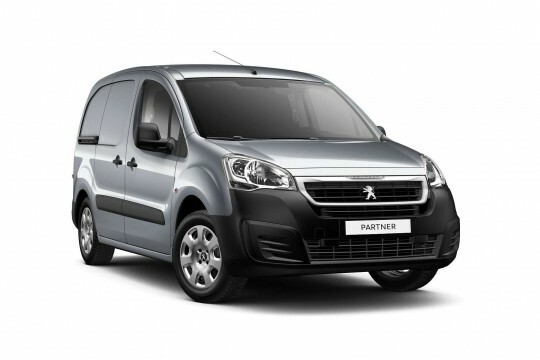 Okay, so it's not exactly a road rocket but customers will probably see the benefit of air conditioning, metallic paint, body-colour bumpers and door mirrors, nearside sliding door, driver seat with height adjustment, armrest and lumbar support and full wheel covers. Even the entry-level model Combo gets remote central door locking with deadlocks, full-steel bulkhead, trip computer, electric power steering, driver's airbag, ABS with EBD, CD/radio and a 12 volt power outlet in the dashboard. There are some interesting items on the options list including cruise control, rear parking distance sensors, automatic climate control and ESP with hill holder. Front passenger's airbag and/or side-impact airbags, glazed rear doors or tailgate, longitudinal roof bars and winter tyres are also available. A choice of three option packs are also available. The load compartment pack includes overhead storage shelf in the cabin, PVC lining for the loading compartment floor, rear auxiliary power outlet and a removable courtesy light. The winter pack consists of headlamp wash, fog lights, external temperature sensor and electric adjustable door mirrors. Finally, the driver pack includes CD50 multimedia reader (Bluetooth/USB/MP3),steering column mounted audio controls and leather steering wheel and gear knob. Prices start at £14,703 excluding VAT.